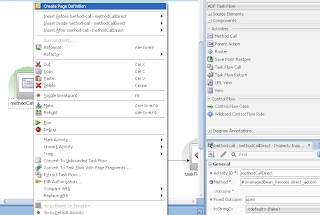 This post is update for - How To Fix Data Control Initialization Error with ADF Libraries. 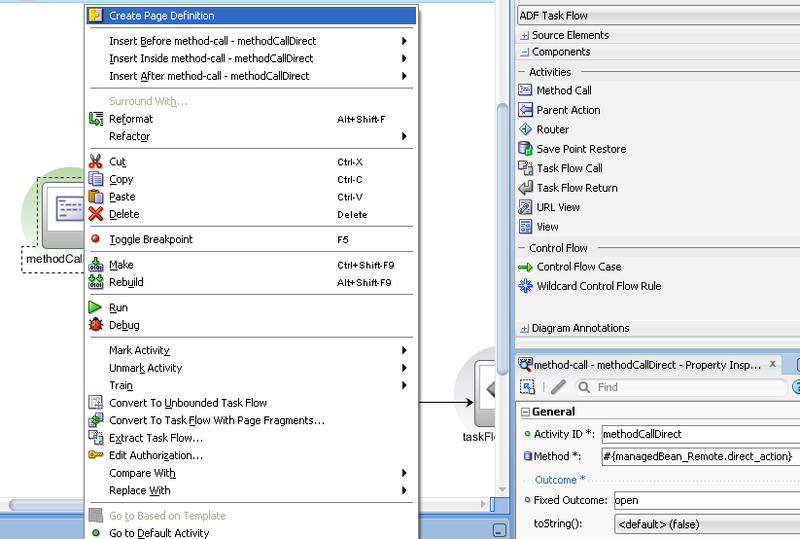 It was described ADF Binding Context initialization problem with ADF Libraries and how to avoid it by calling initial Task Flow method through ADF Bindings. As per Frank Nimphius comment - You don't need to invoke a method. 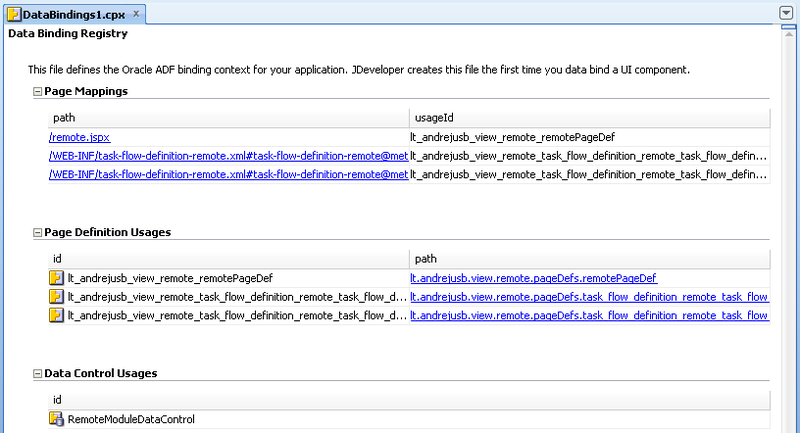 Having a PageDef file alone is sufficient for the Binding Context to be created. I have tested - indeed, this suggestion works great as well. 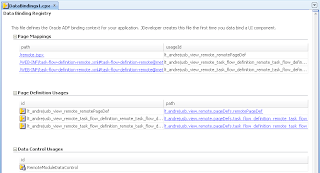 Download updated sample application - ADFIntegration_v3.zip.